N-vest has finalised a deal with Promethean to provide product training to new and existing users of Promethean’s products in the corporate, government and education markets. 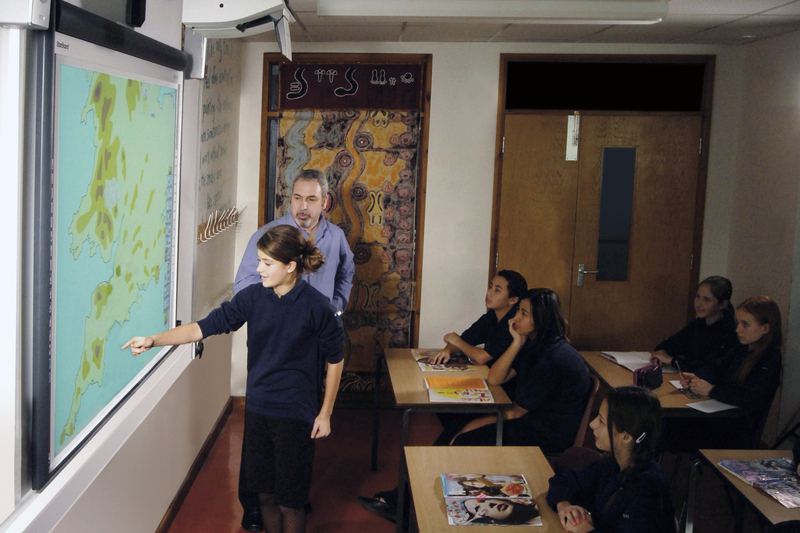 The deal sees N-vest provide training through UK resellers and integrators for the complete portfolio of products from Promethean. Training is provided for new users and delivered within five days of installation. Training for existing Promethean users ranges from refresher courses and new-feature training to application-specific skill development.